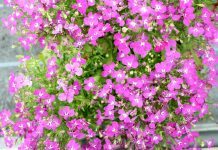 Many people are enchanted by the extremely charming scent and the magically purple flowers. It is not difficult to like lavender. True Lavender exudes an aromatic scent and has a typical Mediterranean appearance with upright branches, which are slightly ramified. With proper care, many of the flowers can be picked in summer and kept in the linen closet, to repel moths. The Mediterranean look has a great appeal to nature lovers. In 2008, True Lavender was chosen as the medical plant of the year. 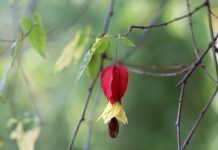 The beautiful plant was rightly given this honor since it is not only an ornamental plant. The fragrances of the flowers have been used for centuries to perfume soaps, perfumes, creams and remedies. 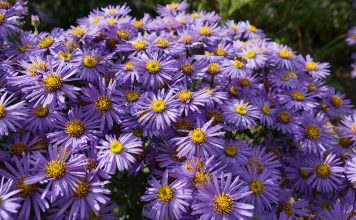 Growing in height and width, it takes up space in the garden after several years and acts as a beautiful eye-catcher. Even when passing by, it emanates a delicate fragrance and spoils the gardening enthusiast. As soon as the intense colors of the pseudo-spikelets grow, the garden remains an eye-catcher. The gray-green shrub has a charming look and it reminds you immediately the lavender shrub in the southern French Riviera. Here in the South of France and Italy, True Lavender grows in the partially barren areas. 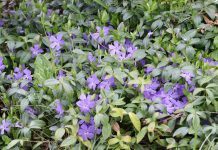 If you adopt this model, you can enjoy every year the lavender shrub in the garden. Today, there are about 25 varieties of lavender, which came as a result of cultivation or wildness. 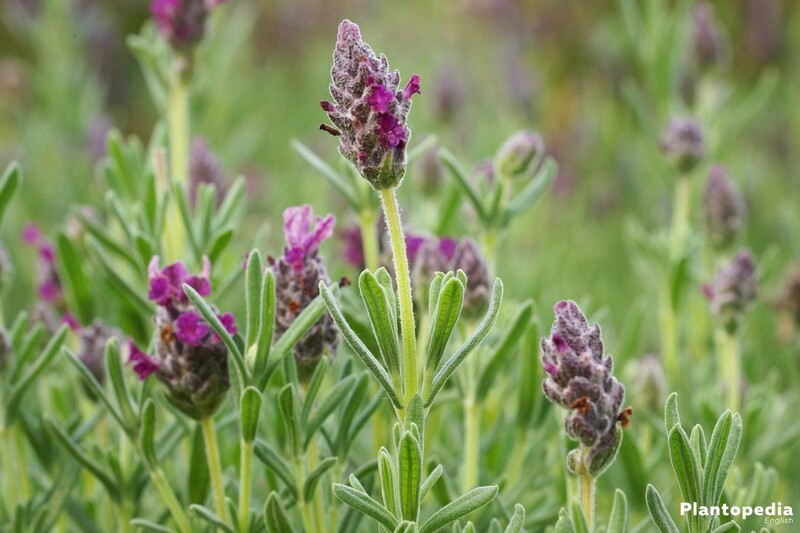 These include True Lavender or Lavandula Angustifolia, Spike Lavender or Lavandula Latifolia as well as Topped Lavender or Lavandula Stoechas. The cultivated varieties produce the most beautiful flower forms. True Lavender can be described as the original form and still grows naturally in mountainous regions of the Mediterranean. It prefers a height of at least 1000 meters and can be also found up to 2000 meters of altitude. It is particularly suitable for the production of lavender oil. Woolly Lavender probably got its name because of its striking appearance. 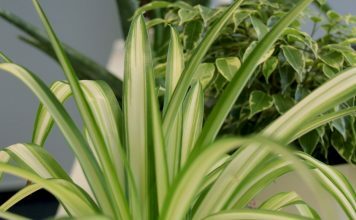 The plants have many tiny hairs on the leaves, which serve as a protection against evaporation. In reflection of light these bright hairy leaves look really bright, this is why it got the nickname “silver leaf”. This variety, Lavandula Lanata, grows primarily in Spain. The wildly growing Lavandula Stoechas grows near the sea and has large, hair-like ends on the panicle. It is particularly attractive in the garden. 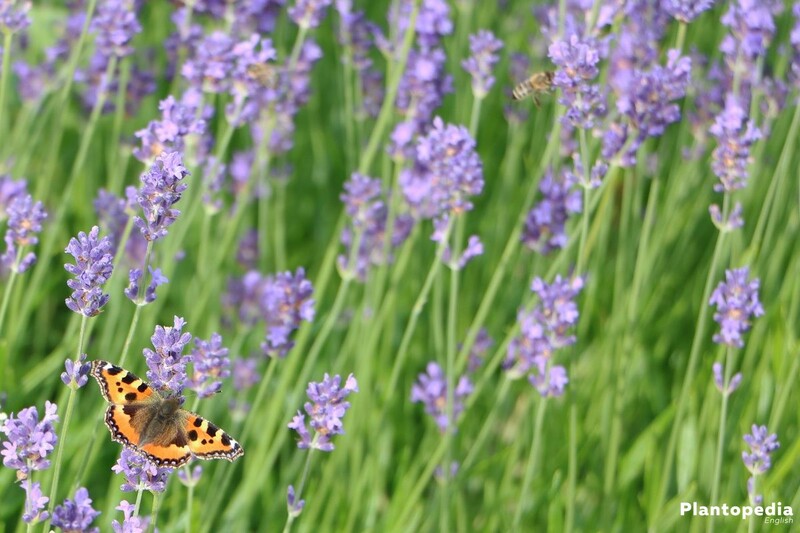 The well-being of lavender depends essentially on the right location. Especially with this plant, it is important to meet its needs. 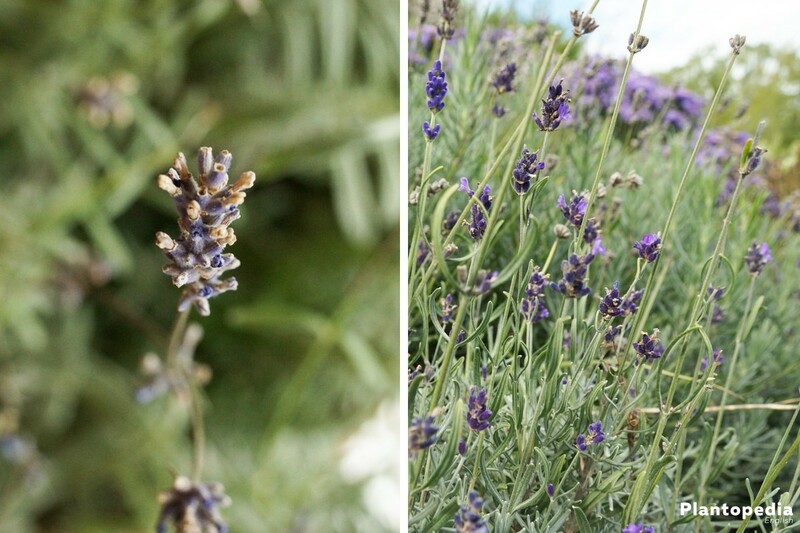 True Lavender needs a very sunny and, if possible, wind-protected location. 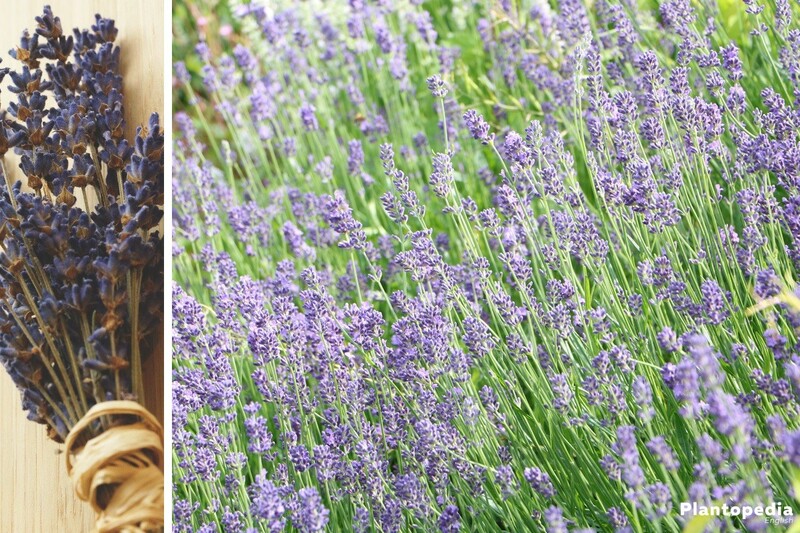 Where other plants are too warm due to the intense sun exposure, lavender feels particularly well. An exterior wall or a very old wall can provide shelter from wind. Such walls radiate a lot of heat, which is very pleasing to lavender. 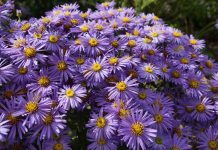 In this respect, it is suitable a southern position, a hillside or even a raised bed. 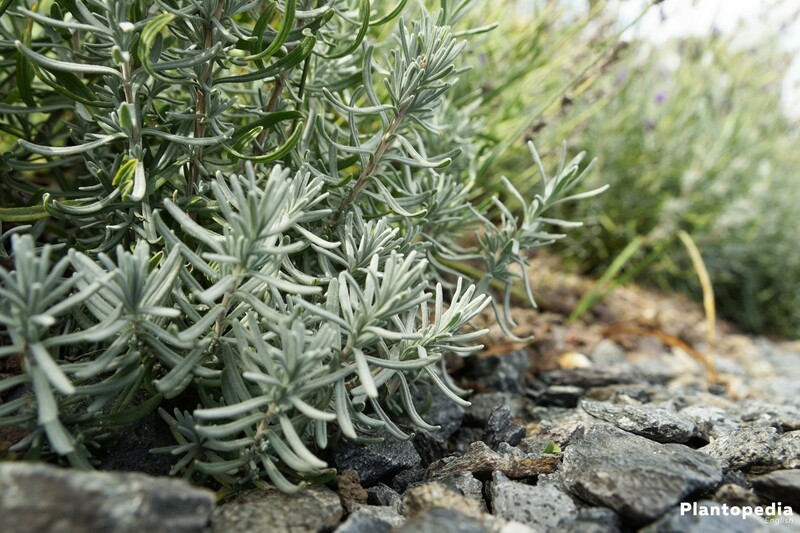 The right soil is the key point for the lavender shrub. 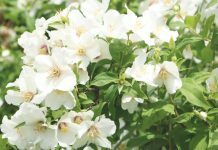 It needs a sandy and chalky soil, where it can be interspersed with many stones or gravel. In this sense, we can also talk about a low-nutrient soil. 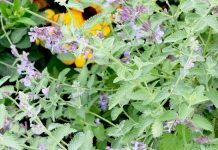 Ideal is the so-called herbal soil, which is mixed with sand and is the perfect basis for lavender. It should have a pH between 6.5 and 8.3. Lavender does not like to stand in wet soil, so a good drainage is needed. In general, this is achieved by the loose sand. If you are planning to plant your lavender in a pot, you should use an appropriate mixture of loose, chalky sand. In any case, the rain or irrigation water must be able to drain. Use your own seeds or buy seeds from a specialty store. The sowing and the first growth process are a little bit laborious, because even the seed packs do not always contain only germable seeds. The sowing takes place in February/March with fresh potting compost and a kind of mini greenhouse, which provides the seeds with the appropriate temperature. Cover the seeds gently with soil, sprinkle and then keep moist. A bright place, which provides around 20 °C during the day, is ideal for the cultivation of lavender. Theoretically, lavender can be planted throughout the entire growing season, provided that there is still no ground frost. However, spring is ideal after the Ice Saints. In the summer you can still benefit from the beautiful purple pseudo-spikelets. If you want to plant several plants, you should pay attention to distances of about 50 centimeters. Larger lavender species require more space in the future and should therefore be planted approximately 70 centimeters apart. Once you have found the right location, loose the soil, remove the weed and its roots. In addition, it may be necessary to incorporate a little bit of sand into the soil. Remember: nutrient-poor, sandy soil is the ideal base for lavender. Do not forget to water the plants after they have been planted. The same applies for the planting pot. It is recommended a layer of gravel or expanded clay, which acts as a drainage layer and ensures that the water does not remain in the pot. In this way the lavender enjoys your good care. Of course you can repot your lavender after a few years or choose a new location. 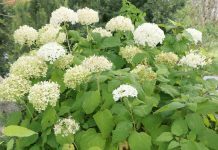 This is particularly appropriate when the shrub has reached a considerable size and you do not want to shorten it much. The best time to change location is the time before budding, which means in March. 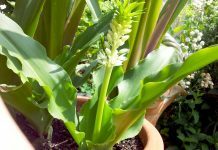 Then the plant has the best start in the warm summer season. If the shrub is placed in a new pot, it should be about 10 cm larger than the previous one. 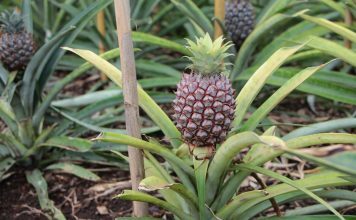 Loose old soil should be tapped carefully; also the roots can be shortened a little. The cutting allows the root tips to grow well in the pot. After the transplantation, water the shrub well and afterwards water it less. Especially with lavender, the advantage of a clay or terra-cotta pot becomes obvious. Since the plastic pot cannot absorb moisture, the earth partially dries very quickly. If the pot is placed in a sunny location, the right watering can become an ordeal, because it is visibly difficult to find the right amount of water. In a terra-cotta pot, however, the plants feel well and this happens not only with lavender but with all plants. Terra-cotta can absorb a certain amount of moisture. The roots benefit from it and use it when the earth is already very dry. Lavender loves it rather dry than too moist. Even short-term drying of well-grown roots does not do any harm. Water and fertilize young plants, but always in moderation! The ideal time for watering is early in the morning. If you want to pick your flowers later, you should avoid irrigating the plants during the flowering phase, because the moisture reduces the formation of the essential oils. 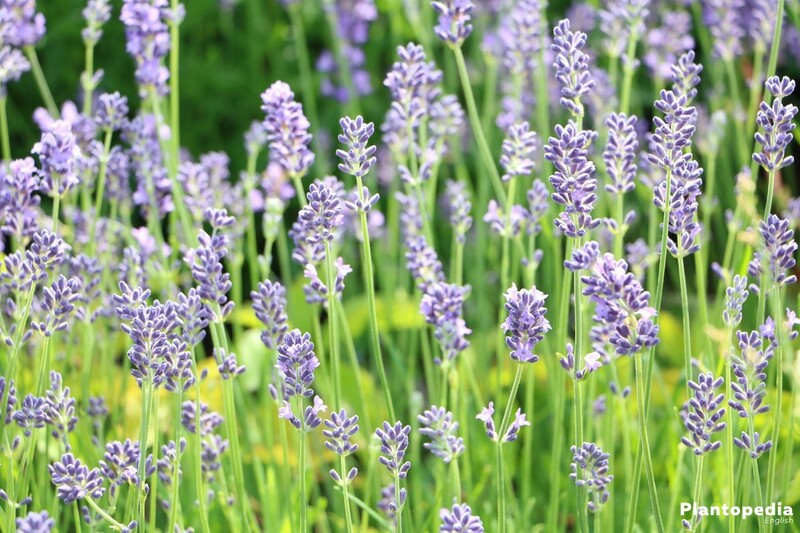 Lavender in the pot is watered more often, but always in moderation. Only when the soil is dry. 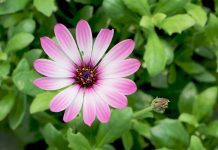 A plant, which asks for a nutrient-poor soil, needs fertilizer rarely. Frequent fertilization results in a strong lignification. In addition, the lavender becomes more frost-susceptible in winter. 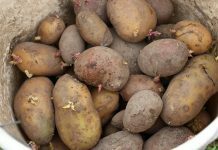 A single fertilization with good compost or a potash fertilizer is therefore completely sufficient. For gardening enthusiasts, the propagation of lavender can be a real pleasure. 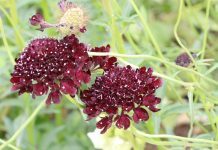 We have already described the possibility of using new seeds in the chapter ‘‘Cultivation and Sowing”. Now we will talk about propagation by cuttings or layering. The propagation by cuttings is also called cloning or vegetative propagation. This variant is most common and is relatively simple. With a well-growing plant you already have the base for the next plants. The propagation is possible throughout the whole year, but the ideal time is in late summer. After the flowering and before winter, means that the plant flues power and energy during the resting phase, to sprout then vigorously in spring. 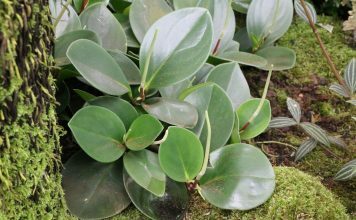 Contrary to the opinion that the cuttings should be cut out, the chance of growing is better if you cut out the cuttings from the mother plant. This, of course, without damaging the plant or other plant parts. A length of about 15 centimeters is ideal; this is cut out by the main shoot. If possible, some wood from the main shoot should also be broken off. Then the lower leaves are removed. Now several cuttings find place in a pot. They are about 10 centimeters deep in the ground. Be careful not to put too many cuttings in a pot. Three to five cuttings per pot should be enough. The cuttings take about eight weeks to form the first roots. The pots are protected with a plastic film over the winter. Lignified and dry plant parts of the mother plant can no longer be reproduced! If your lavender shrubs grow into stately plants, you can also, of course, divide them. For this purpose, the shrub is grubbed out with root balls. You may need a strong hand here. Then the root is divided and can be buried again at the new location or in the pot. Autumn is the ideal time for division. The lowering is quite simple. In this type of propagation, take a long branch and push it into a 10 cm deep furrow in the soil. Fix this lowering in the ground with a wire and an accumulation of earth. For this type of propagation spring is ideal. In autumn, you can then check whether the roots are formed. At the same time it is important that the roots are strong enough to hold the new plant. The decisive cut only takes place in the spring. For the new plants you have therefore to wait a year. For this, you have, however, several plants that can be used in raised beds. 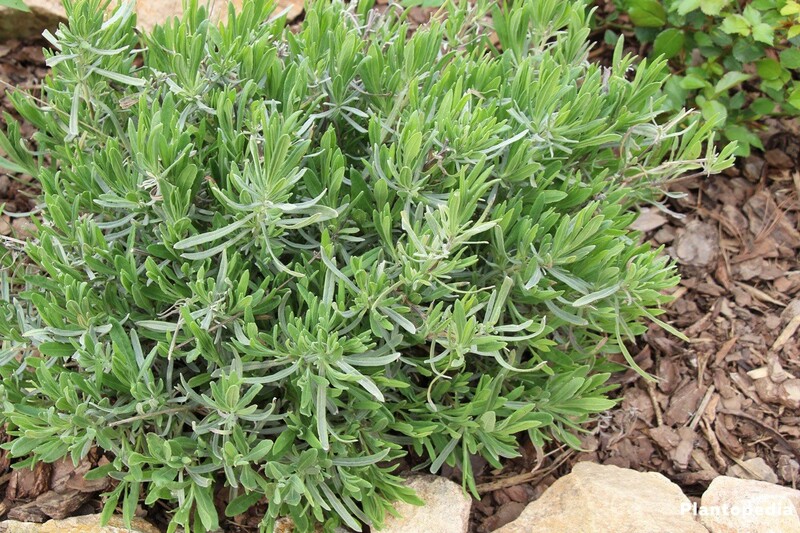 In the spring and in the summer you can give the lavender shrub a rejuvenation cut. This is also a topiary, which, however, can reduce the quality of the essential oils. Best time is the days after the last frost, before the plant sprouts. It is cut from one to maximum two-thirds. Younger lavender should be trimmed less. Not all lavender species are winter-hardy, please keep that in mind when you buy it. True Lavender is considered as winter-hardy, however a protection is necessary. Pots can stand in the house, like in the cellar, the garage or the winter garden. Unheated rooms are ideal. In the open air, the pots must be in a frost-free and dry place. A protection fleece is useful. Fortunately, you do not need to protect lavender from diseases. 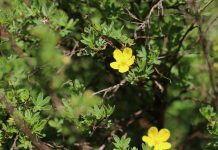 The robust plant with its essential oils brings with it ruggedness. Only waterlogging or a lot of moisture from constant rain are almost deadly. Therefore good drainage is vital here. 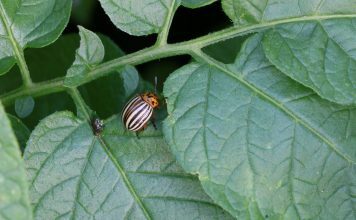 Also pests keep out from the aromatic plant. Probably, also for this reason it is often planted as a companion plant for roses.